So I was a child in the 80’s….and I am absolutely loving the fact that NEON is back in! I asked my mom if my old Sun Ice Ski Jacket was still in the closet and unfortunately it’s not. 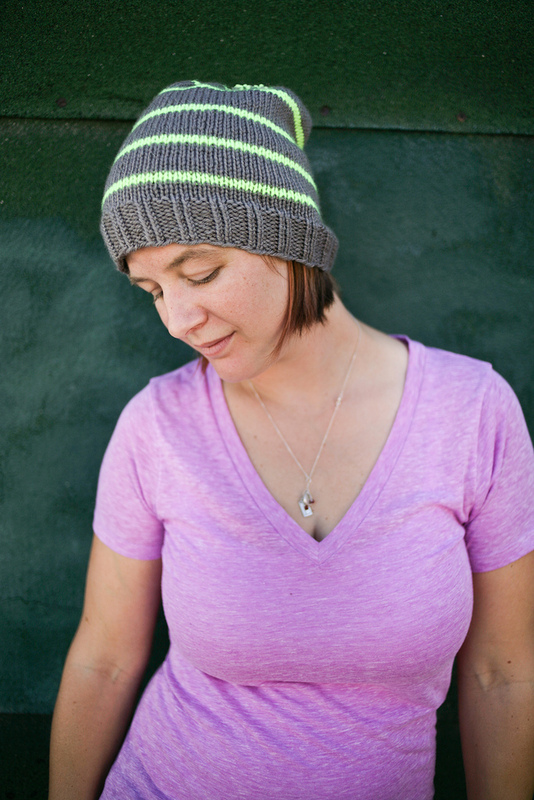 But I knit up this slouch hat in a great combo of grey and yellow to remind me of those days. I haven’t been brave enough to dig out my stirrup pants or tease my bangs with half a bottle of hairspray….but I sure am thinking about it! 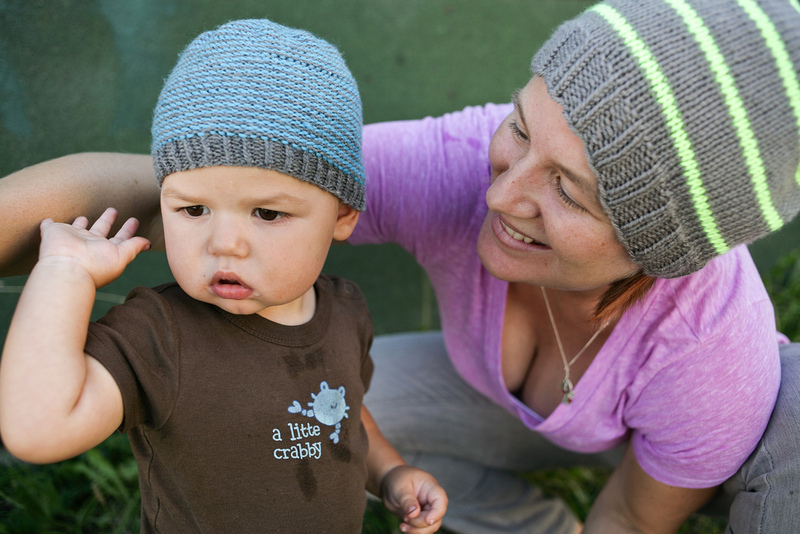 This pattern is free and you can download it from Ravelry here. Check out all the fantastic bright colours we have of the Universal Yarn Uptown Worsted used in this pattern. 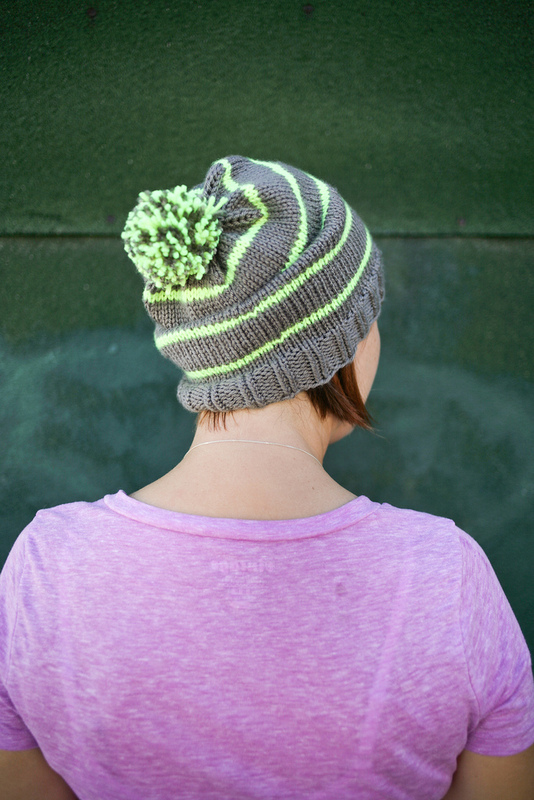 However, if Neon isn’t your thing, any worsted weight yarn will do great!